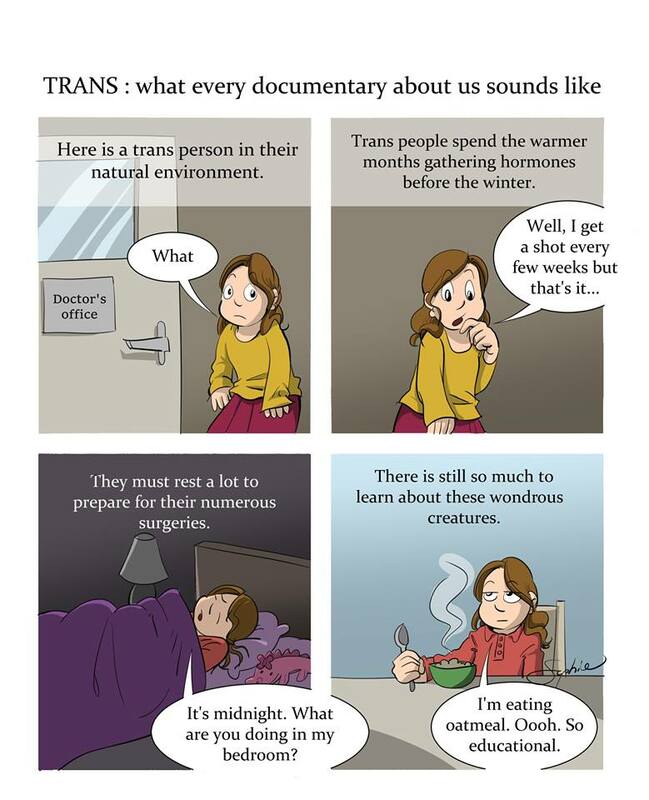 #42 What every documentary about trans sounds like. 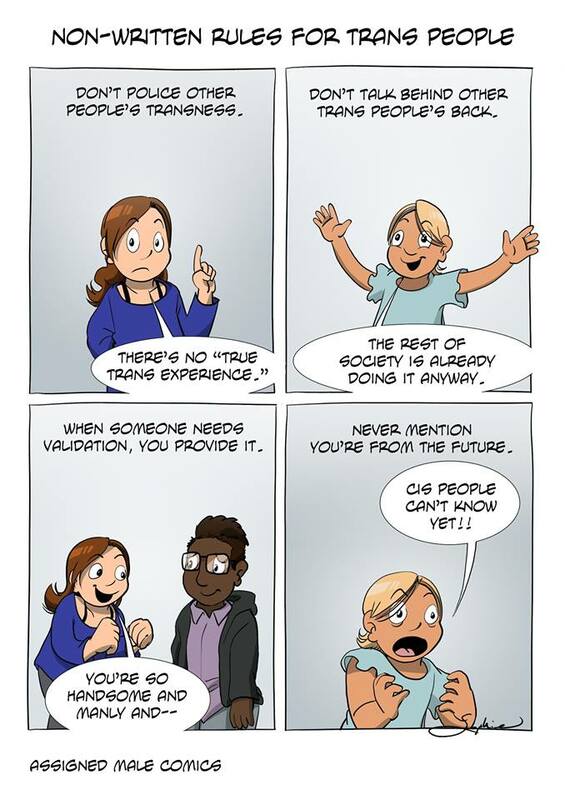 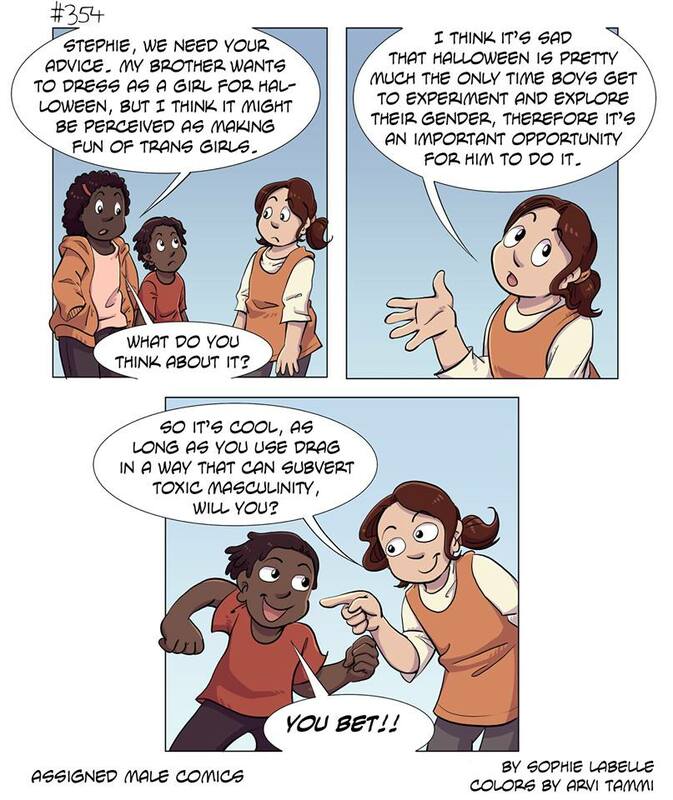 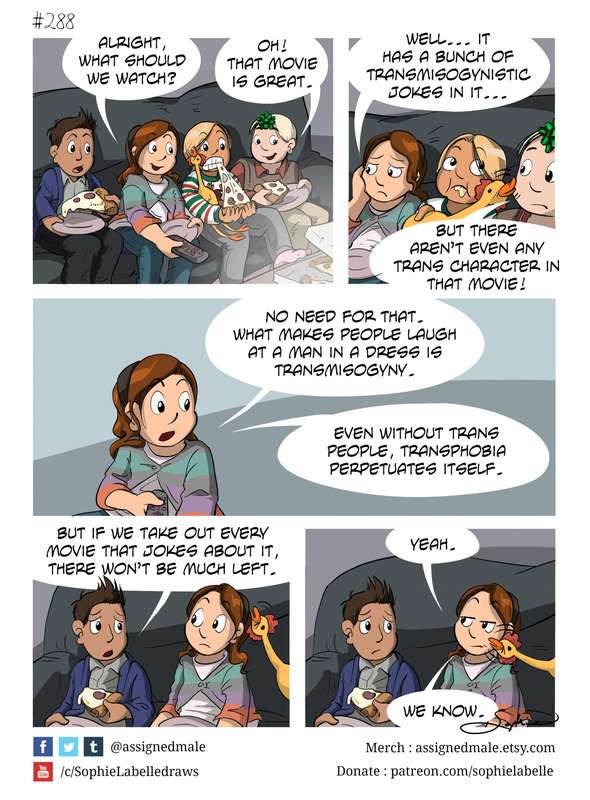 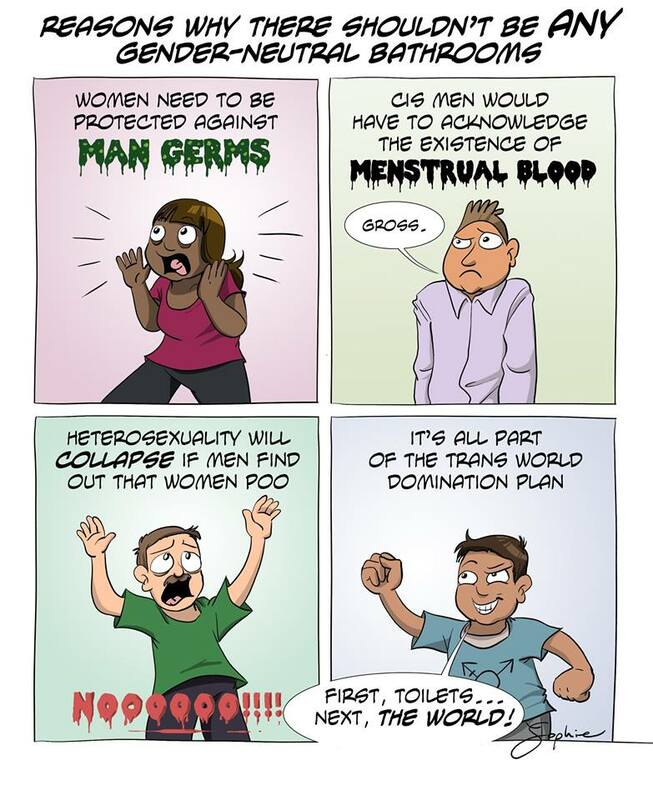 #45 Non-written rules for trans people. 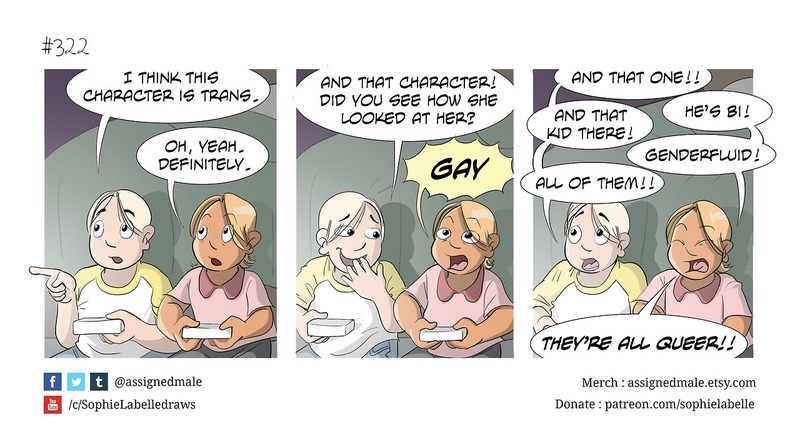 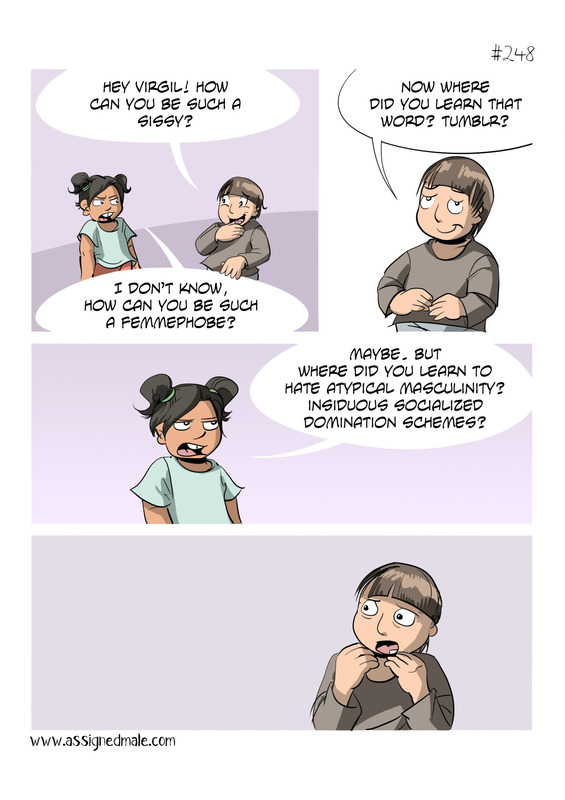 #46 Where did you learn that word, Tumblr? 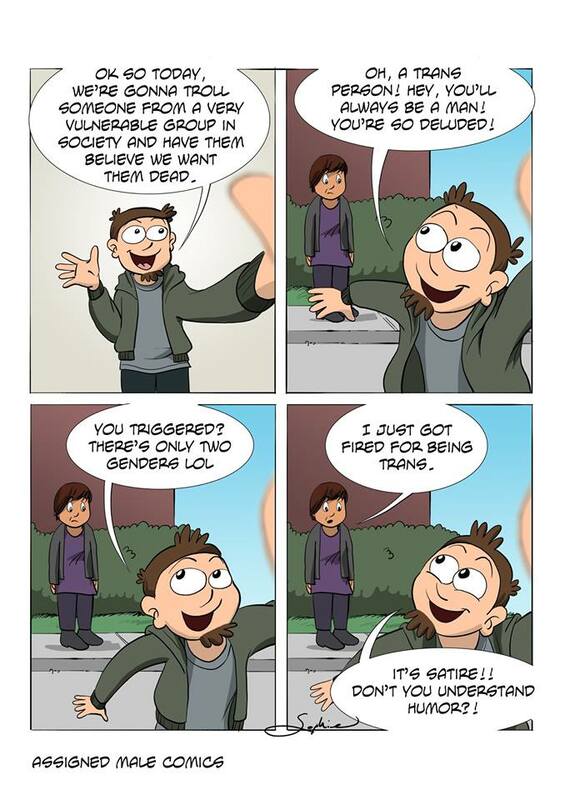 #47 Troll someone and make them believe we want them dead. 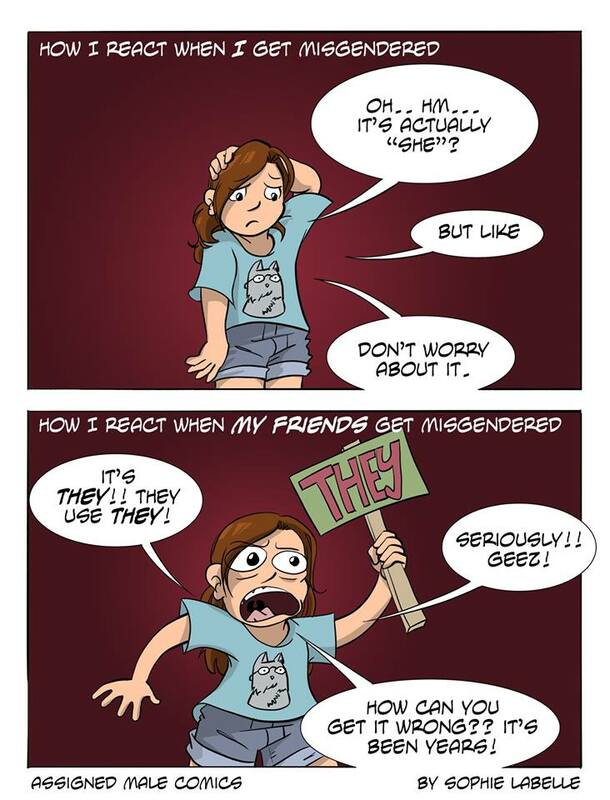 #48 Reacting when you get misgendered. 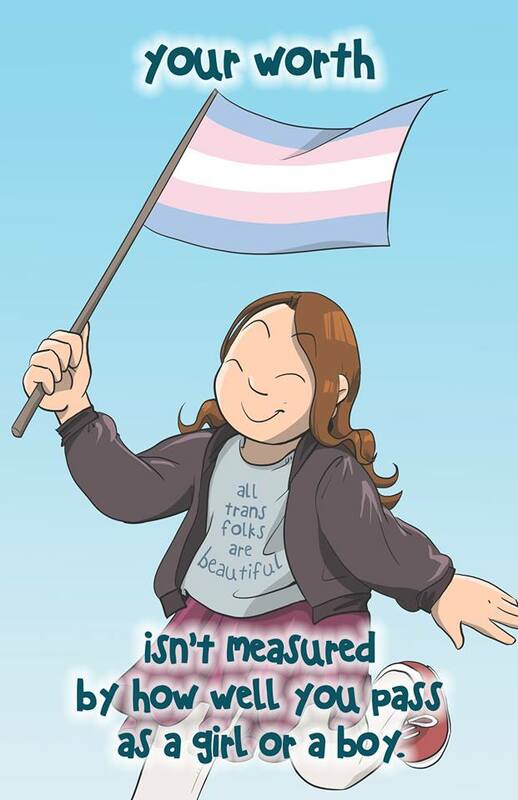 #49 Your worth isn’t measured by how well you pass as a boy or girl.